Albert Jackson is an acclaimed writer on DIY, home improvement and maintenance. With David Day, he has made many television appearances, and has presented two major BBC series on furniture making and renovation. His best-selling books include the Collins Complete DIY Manual , Collins Complete Woodworkers Manual and Collins Home Restoration Manual . Albert Jackson and David Day are the authoritative writers on DIY, home improvement and maintenance. They have made many television appearances, and have presented two major BBC series on furniture making and renovation. 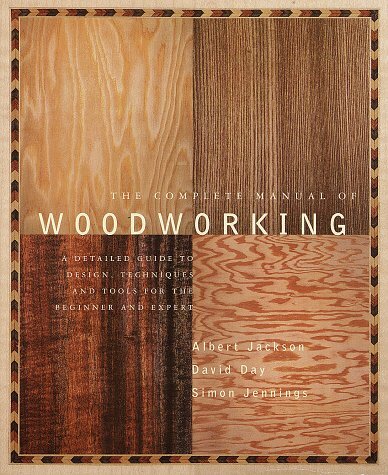 Their best-selling books include the Collins Complete DIY Manual, Collins Complete Woodworkers Manual and Collins Home Restoration Manual .